Yen Hughes Law PC was founded to help clients achieve their immigration goals including immigrant and non-immigrant visas, permanent residency and citizenship. We also assist employers with immigration strategy and I-9 compliance. Lina Yen Hughes received her J.D. degree, with distinction, in 1997 from University of the Pacific - McGeorge School of Law in Sacramento, California. She graduated from the University of California, Berkeley in 1994 with a B.A. degree in English Literature and a minor in Ethnic Studies. She was born in Taiwan, grew up in the San Francisco Bay Area and speaks Mandarin Chinese. 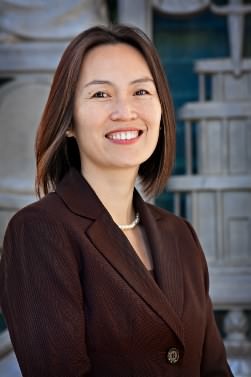 Ms. Hughes has been a member of the California State Bar since 1998 and practices exclusively in the area of Immigration and Nationality Law representing individuals, businesses and charitable organizations. 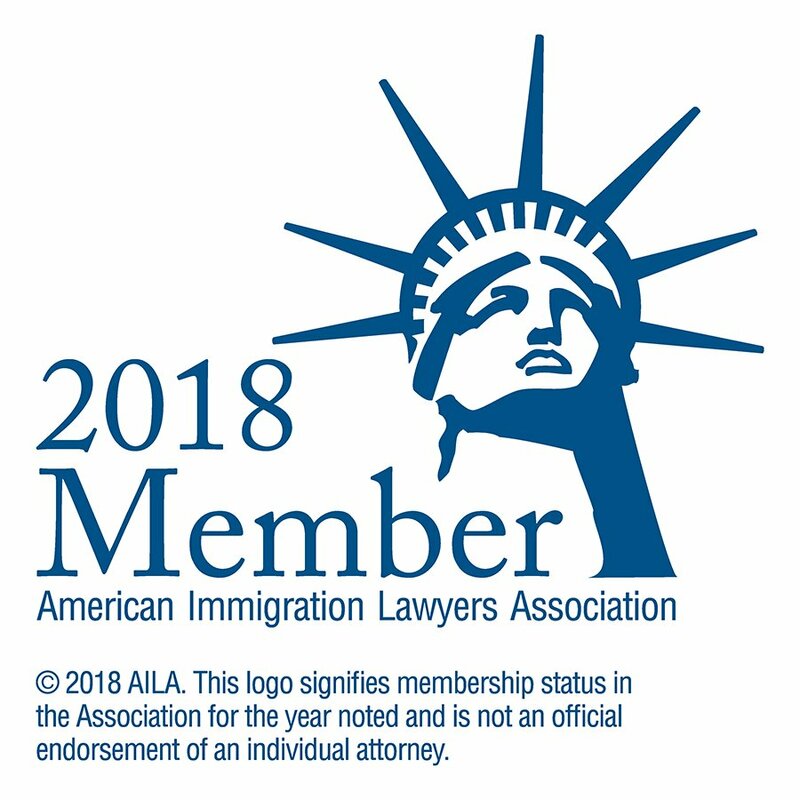 She is also a member of the American Immigration Lawyers Association (AILA) and has been a panel speaker on Religious Workers at the Central Florida Chapter AILA regional conference.